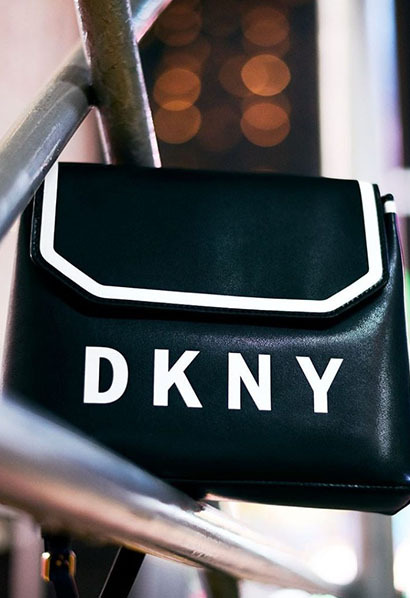 DKNY is the energy and spirit of New York- international, eclectic, fun, fast, and real. DKNY was created to address a broad range of lifestyle needs from work to weekend, jeans to evening. Both fashionable and friendly, DKNY consistently delivers its unique mix of style to multiple generations.